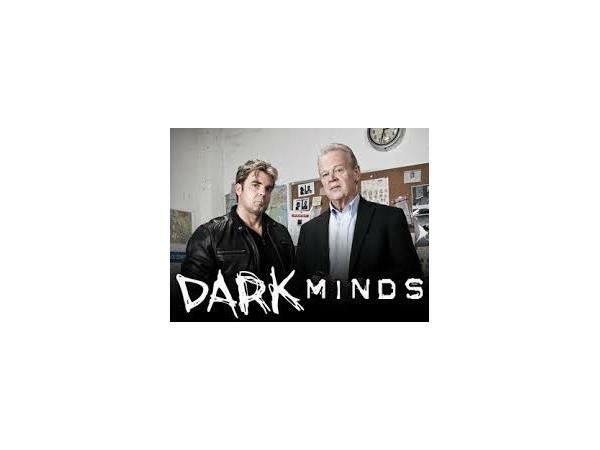 For the first time, award-winning investigative journalist M. William Phelps reveals the identity of “Raven,” the serial killer who co-starred with him on Dark Minds—and tells the story of his intriguing bond with one of America’s most disturbing killers. In September 2011, M. William Phelps made a bold decision that would change the landscape of reality-based television—and his own life. He asked a convicted serial killer to act as a consultant for his TV series. Under the code name “Raven,” the murderer shared his insights into the minds of other killers and helped analyze their crimes. As the series became an international sensation, Raven became Phelps’s unlikely confidante, ally—and friend. 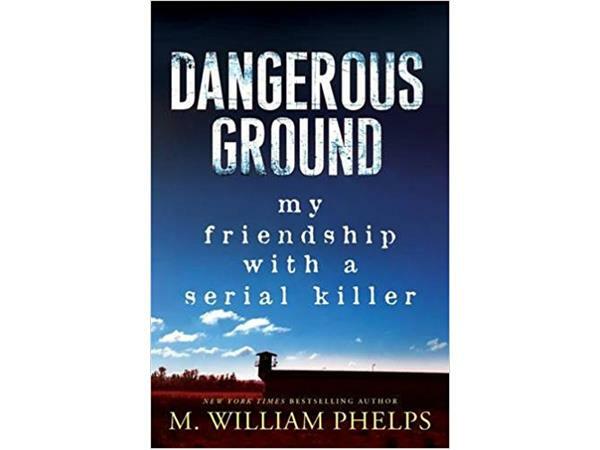 In this deeply personal account, Phelps traces his own family’s dark history, and takes us into the heart and soul of a serial murderer. He also chronicles the complex relationship he developed with Raven. 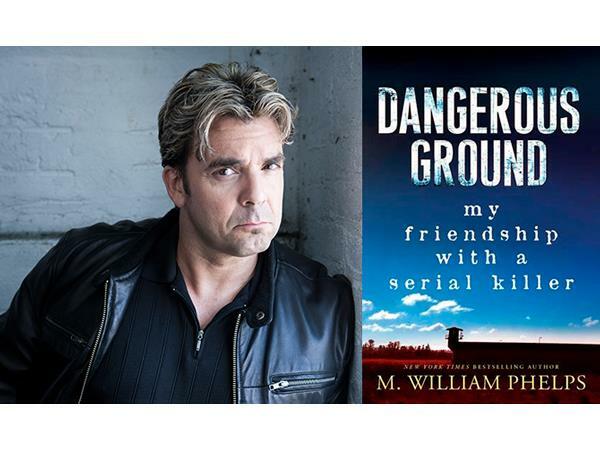 From questions about morality to Raven’s thoughts on the still-unsolved, brutal murder of Phelps’s sister-in-law, the author found himself grappling with an unwanted, unexpected, unsettling connection with a cold-blooded killer.